Fall | Historic Vienna Inc. Celebrate Oktoberfest with us on Church Street! The Freeman Store will be open from 11:00 AM-7:00 PM for Vienna’s Oktoberfest celebration on Saturday, October 5th. Enjoy live music, great food, wine and beer, activities and entertainment for children, and a terrific festival marketplace. Sponsored by the Vienna Business Association and the Town of Vienna. 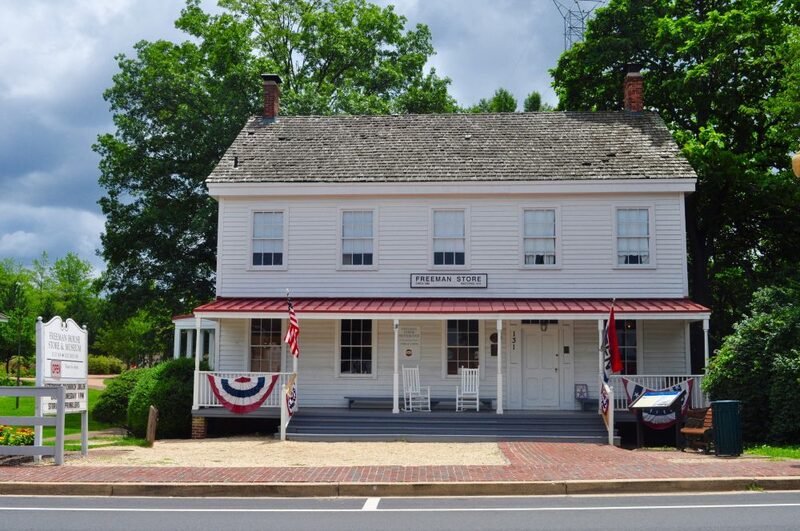 Members of Historic Vienna receive a 10% discount on all purchases at the Freeman Store. Become a member today!